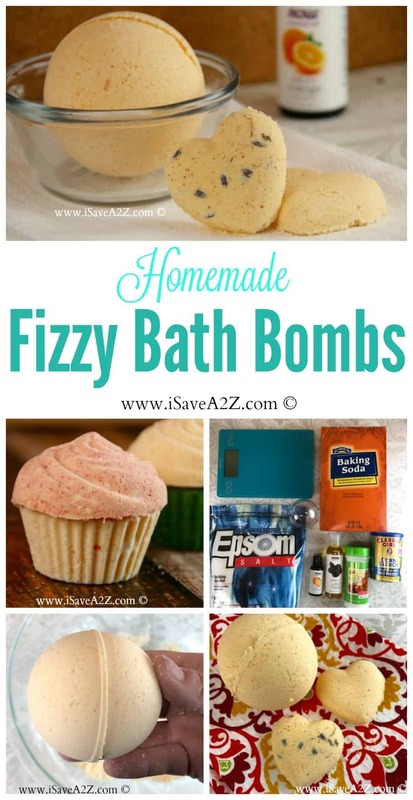 Have you seen the prices for Fizzy Bath Bombs lately? I went to my local grocery store and they were priced between $3.99 and $6.99 each! We just moved into a house with the most beautiful bathtub I have ever seen. Taking showers used to be our thing until we were introduced to this gorgeous spa like bathtub. Me and my girls take a bath just about every other day because it’s so relaxing. 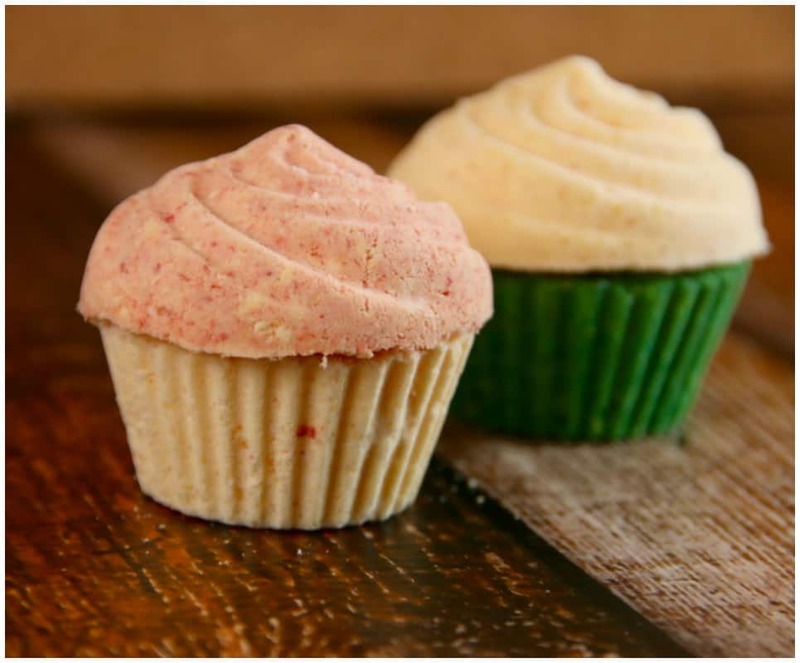 You could spend a small fortune in fizzy bath bombs at this rate. I decided we would make it a mother/daughter craft project and boy am I glad we did. We both really enjoy the different scents we create! 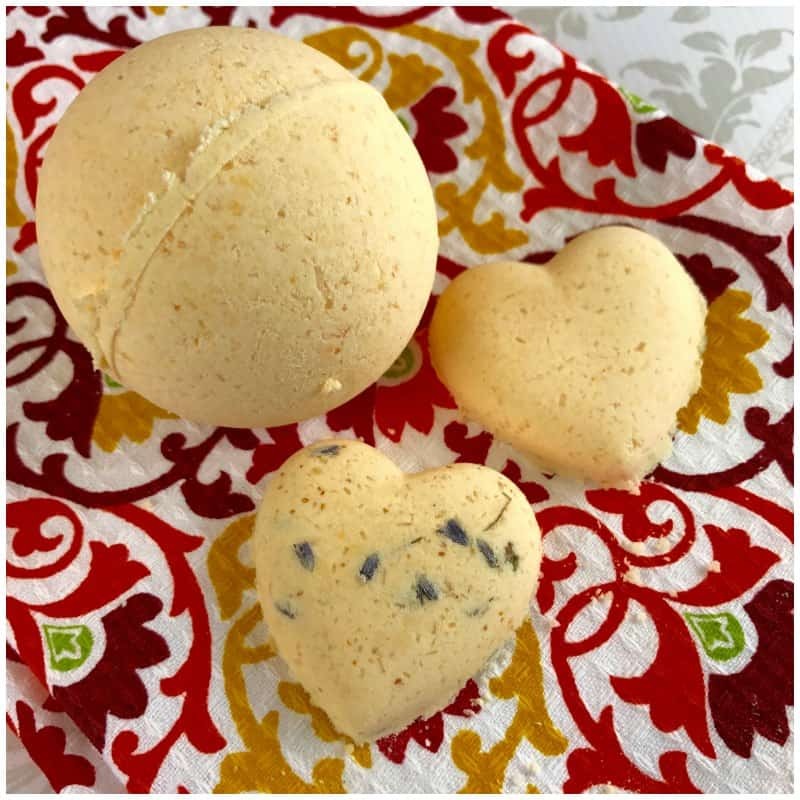 Have you seen the beautiful blue colored Heart Shaped Bath Bombs we made here? Aren’t they gorgeous?! Below we will show you an orange tangerine scent we made. 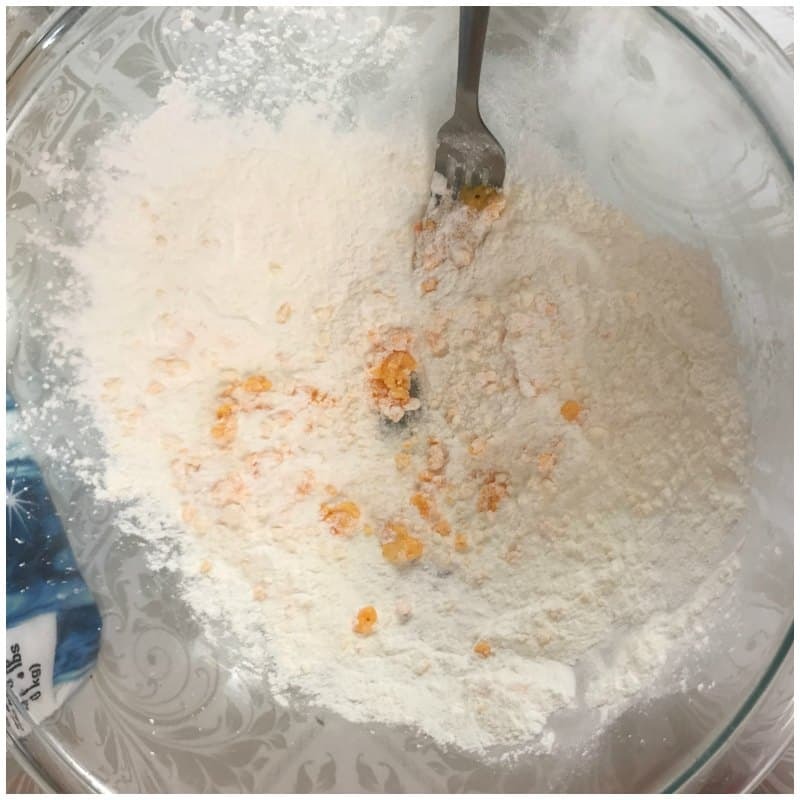 Besides, the ingredients are fairly inexpensive so we can create of good amount! I love the scent of orange. There’s just something about it that relaxes me. 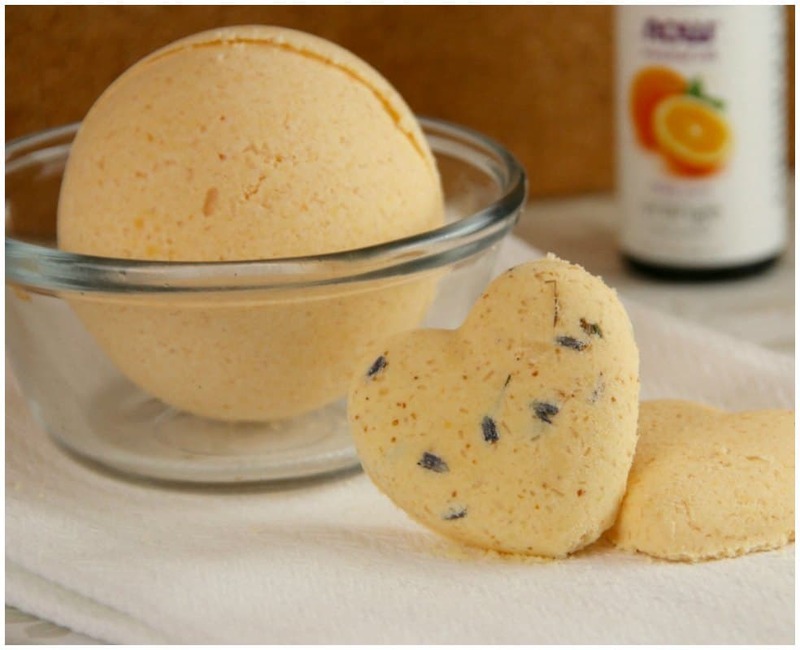 I love the combo between orange essential oils and tangerine essential oils. You would think they are the same but they’re not. Tangerine has a lighter scent. If I’m looking for an energizing combo I will include Lime or even Lemon essential oils in this mix. It’s amazing! It’s definitely a favorite in my essential oil diffuser too. Here’s how we made these delightful homemade fizzy bath bombs. It’s pretty important to use exact measurements in this recipe. You need to get an exact texture to form the shape without too much liquid that will activate the fizz. I used a kitchen measuring scale. I combined all the dry ingredients into a medium size bowl. Then I combined the wet ingredients in a small measuring cup. I used the jojoba oil because I love the way it feels on my skin. I also added about 1/2 teaspoon of Vegetable Glycerin to my wet mixture. I love, love, LOVE the way it feels! Glycerin is known to keep moisture in. 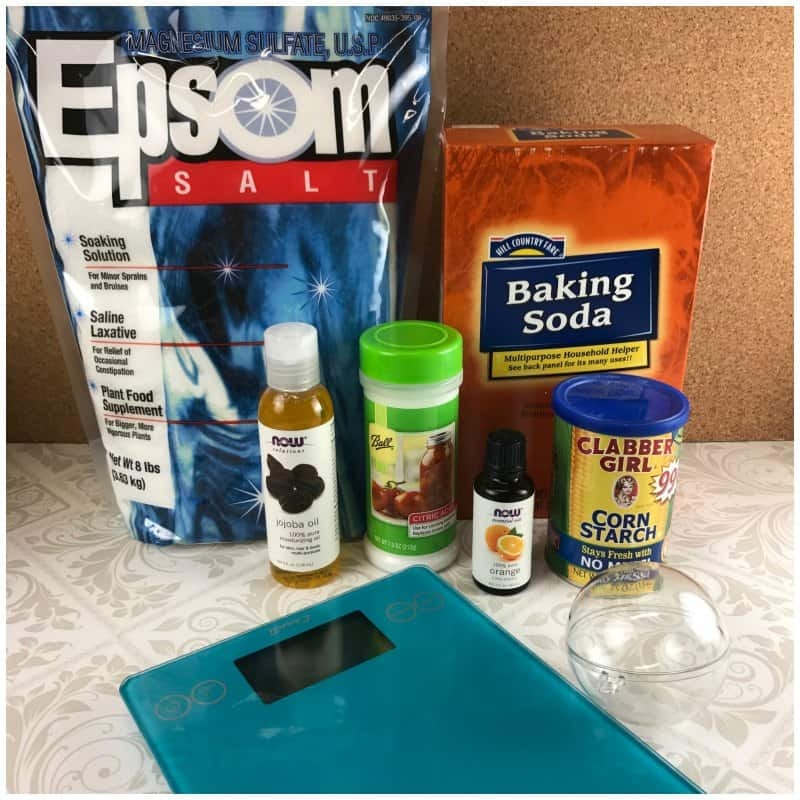 I use it in all of my sugar scrub and soap recipes. If you decide not to use it, you just need to compensate with a bit more water in your recipe. The consistency you want to get to is just enough to hold these ingredients together when you squeeze in your hand. If the powder falls apart, you need more liquid. Be very careful to add liquid in very small amounts so you don’t activate the fizz. I use a fork and drop a few drops at a time mixing it as it’s added. A kitchen whisk would be perfect for this job. If you decide to add dried flowers, make sure you have dried them or they are food grade dried flowers. You don’t want unknown pesticides in your bath. Not only that but if you do add the dried flowers you will need to clean the bath when you are done. Just keep that in mind if you do add them. I have two different size ball forms. You can use any type of mold you would like. 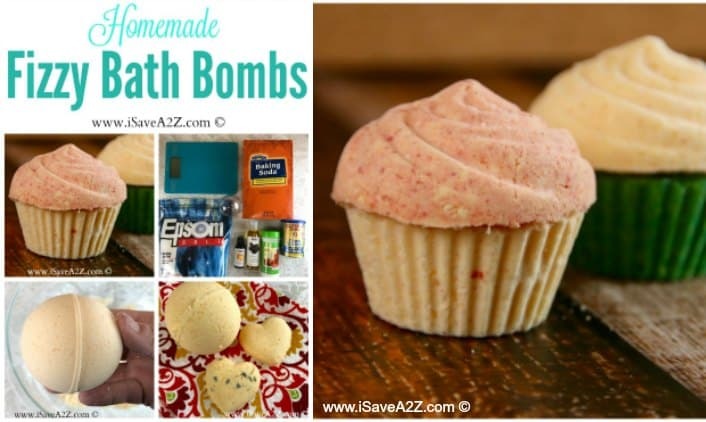 I even made some cupcake bath bombs for my daughter. She loves them! I find the plastic candy molds work perfectly! 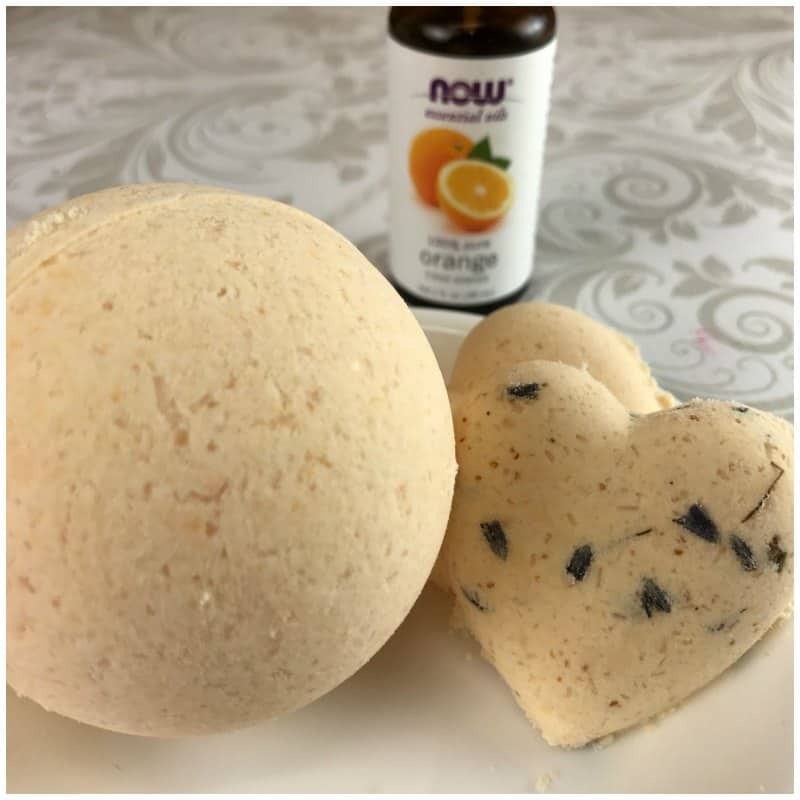 They are made of a hard enough plastic that works perfectly to shape these lovely fizzy bath bombs. They come out really easily too. The silicone molds do not work well for this at all. 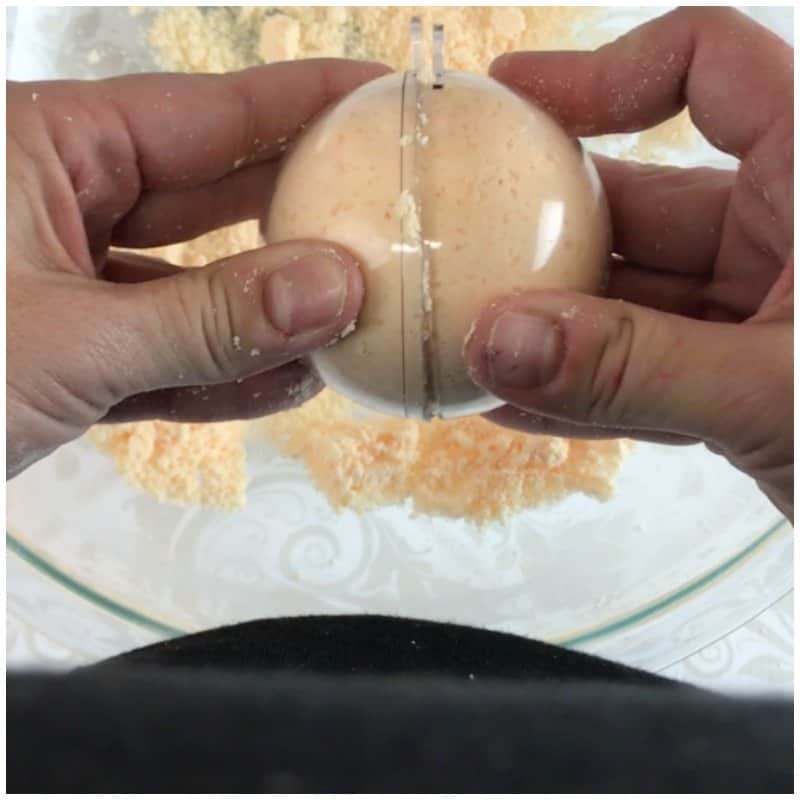 I also used a small round bulb that is split in the middle and looks like a christmas decoration to shape the round bath bombs. I love this tool and there are a few different sizes. You can see the Christmas Fillable Ornaments here on Amazon if they are out of season at your local craft store. If not, Hobby Lobby has a 40% off weekly coupon that is always active on the app on your phone. I always have that handy when checking out. Here’s a short video that gives you a visual on the consistency you need to reach. After you form the shape, you will want to let it set out without touching it to become hard. If you pick it up too soon it may just fall apart. If you are in a hurry to get them to form, I have found the freezer temperature to help speed this process. I usually leave them for about 3o minutes or so with a fan on. I can probably get away with about 5 to 8 minutes in the freezer. I got a bit creative with this cupcake bath bomb. This is made with a 3-D chocolate cupcake candy mold! The two parts are not connected but they sure are cute! 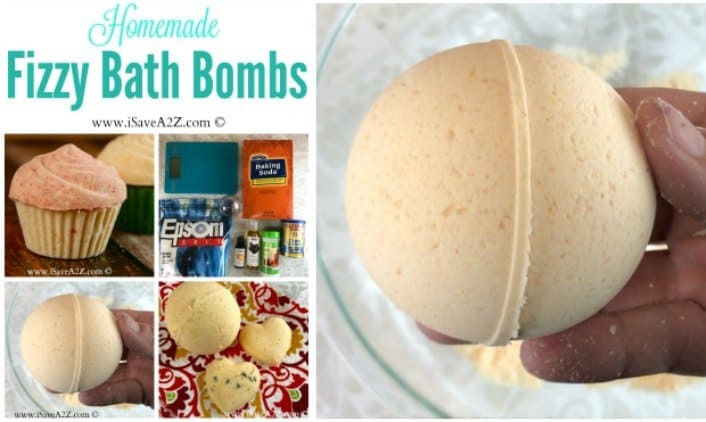 This recipe yields about 4 small bath bombs or 2 medium sized bath bombs. You can double this recipe as needed. 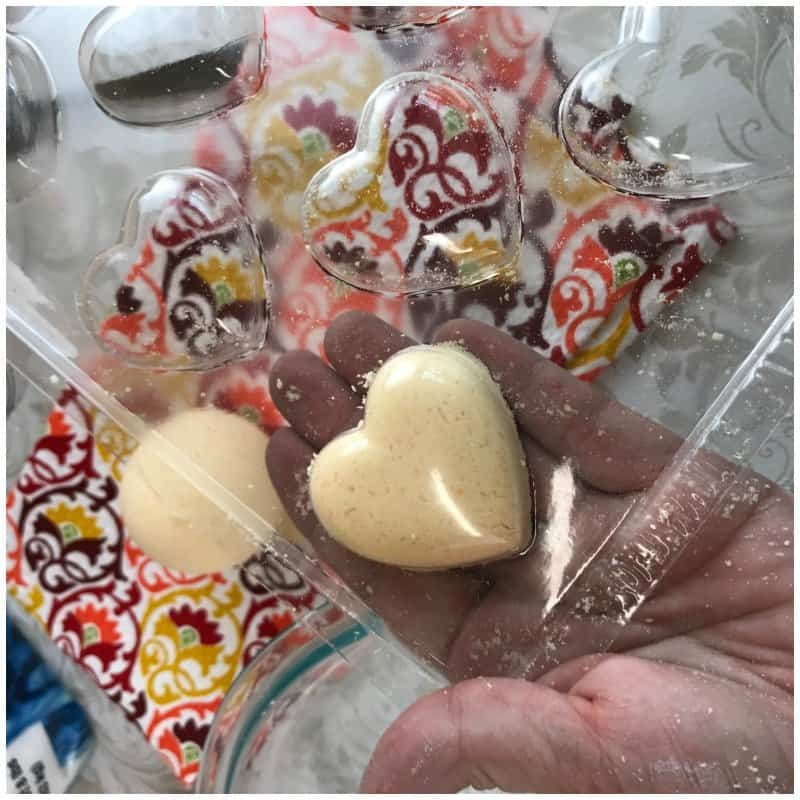 We tend to make the smaller sized bath bombs and keep them sealed in a mason jar by the tub. If you leave them unsealed they tend to lose their beautiful fragrance and fizz after a while. You could also wrap them in heat plastic or a beautiful decorative foil too. These make excellent homemade gifts. We hope you enjoy this as much as we do. We are constantly finding new scent concoctions from our essential oil collection. It's pretty important to use exact measurements in this recipe. You need to get an exact texture to form the shape without too much liquid that will activate the fizz. I used a kitchen measuring scale. I combined all the dry ingredients into a medium size bowl. The consistency you want to get to is just enough to hold these ingredients together when you squeeze in your hand. If the powder falls apart, you need more liquid. Be very careful to add liquid in very small amounts so you don't activate the fizz. I use a fork and drop a few drops at a time mixing it as it's added. A kitchen whisk would be perfect for this job. If you decide to add dried flowers, make sure you have dried them or they are food grade dried flowers. You don't want unknown pesticides in your bath. Not only that but if you do add the dried flowers you will need to clean the bath when you are done. Just keep that in mind if you do add them. 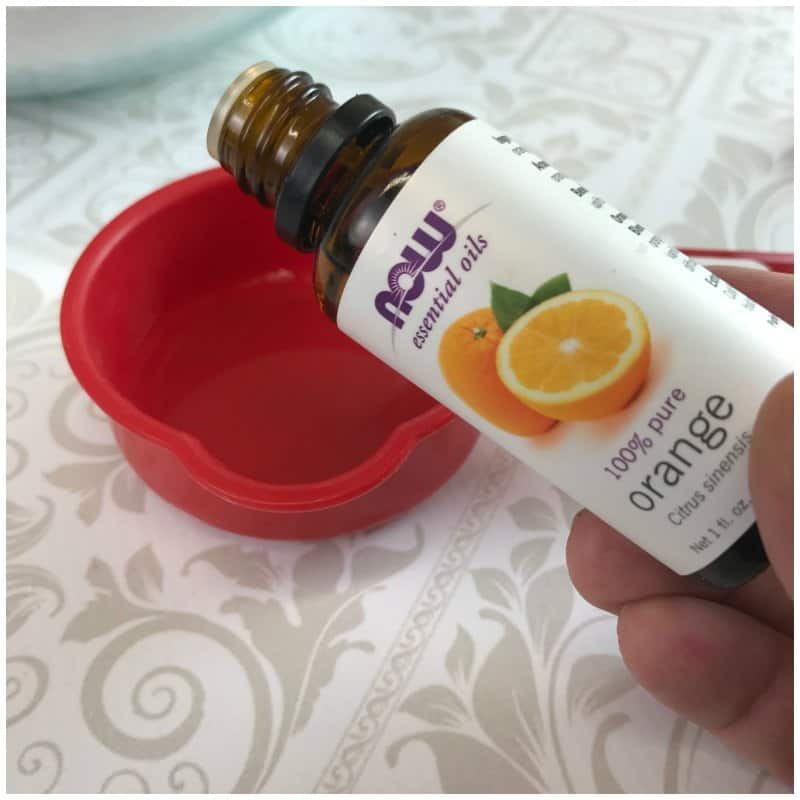 By Jennifer on January 13, 2017 Crafts, Essential Oil Craft ideas.